Taxation is the most important instrument of fiscal policy through which the state can finance public expenditure. The volume of state activity depends largely on total tax revenues. The data indicate a decrease in tax revenues to Egyptian GDP, which reached about 14.53% during the period Study from 2000/2001 to 2014/2015. The average contribution of the Egyptian agricultural sector to the GDP, it reached about 13.5% during the study period, while the average contribution of taxes from the agricultural sector amounted to about 0.14% in the total tax revenues, which indicates the need to pay attention to the agricultural sector and work on Development of the agricultural tax system in order to serve the farmers and raise their standard of living, agricultural taxes in Egypt was studied and the development of its proceeds compared to the total tax revenues and the most important indicators related to them, The study depended on the secondary data collected from various sources, were analyzed after using quantitative methods relocated, such as linear functions, multiple regression and method of forecasting methodology Box Jenkins. 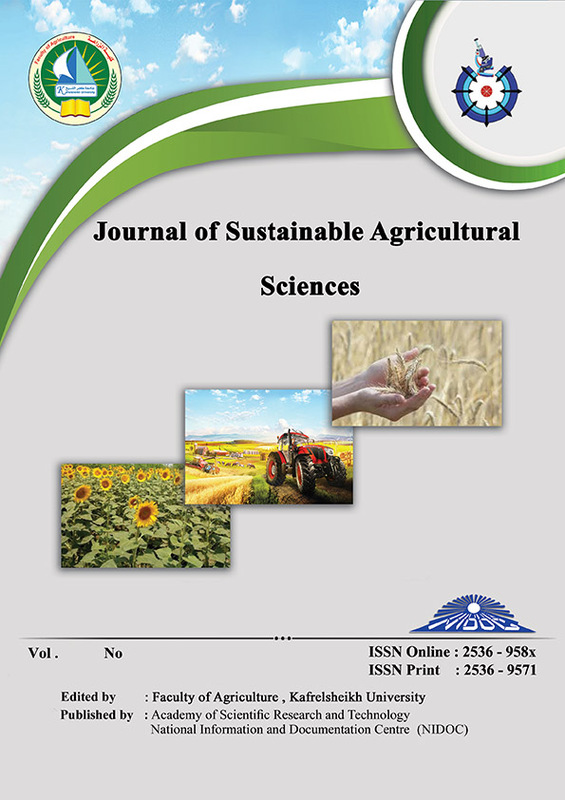 The most important results indicated a statistically significant positive correlation between GDP, cultivated land area, agricultural credit, agricultural income, and agricultural tax revenues, as well as an adverse correlation between agricultural tax revenues and agricultural wages and agricultural subsidies.